Stop Motion Animation for Vodafone! 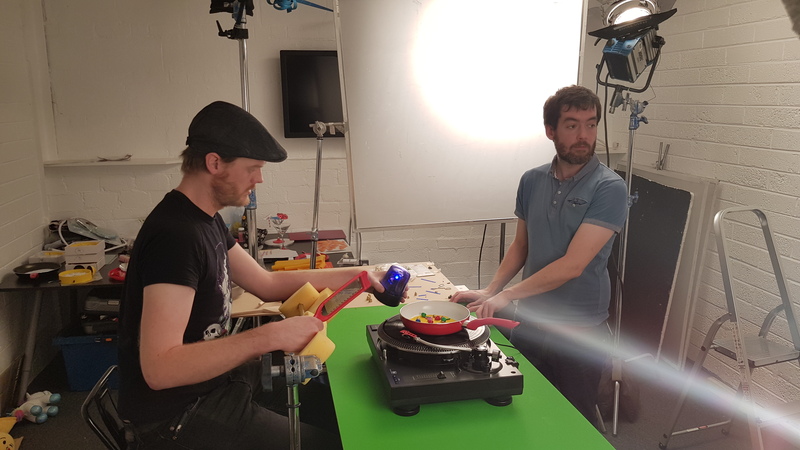 Here are some BTS stills from our awesome new stop-motion animated project for Vodafone! 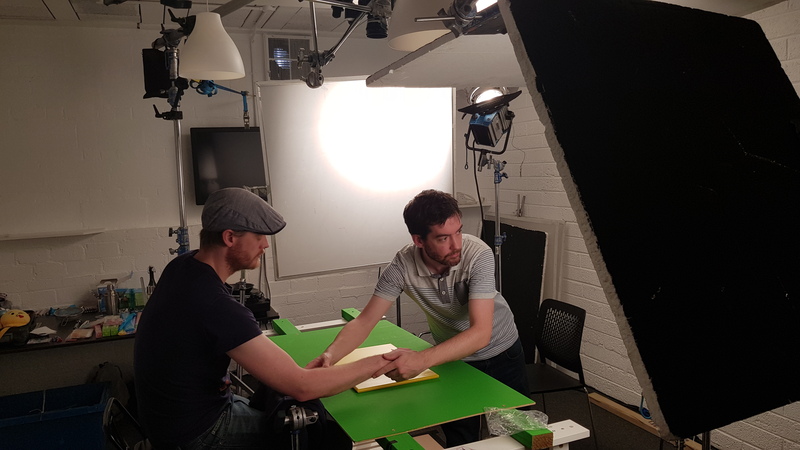 Director Vincent Gallagher has been slaving away for the last few weeks in the studio to deliver some funky new promos. Watch this space!